Two aircraft from the German Navy will be heading to Shropshire later this year to join the exciting array of aircraft displays planned for the RAF Cosford Air Show on Sunday 9th June, including an extremely rare flying display by a Lockheed P-3C Orion. 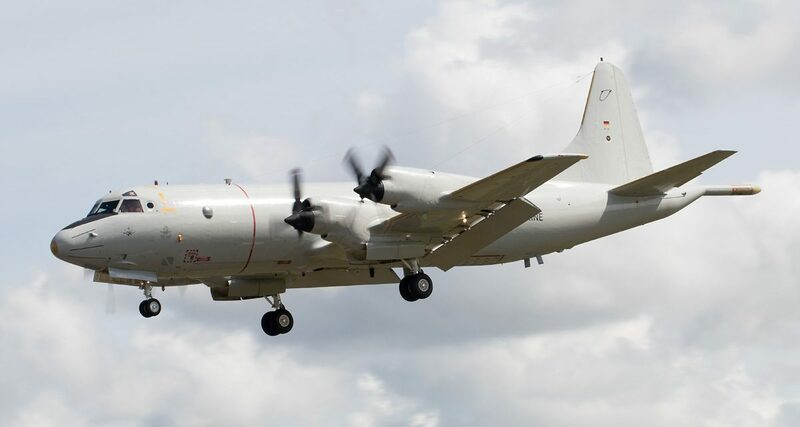 The Orion is an iconic maritime patrol aircraft of Cold War era, which is currently flown by 18 different countries around the globe, with the German Navy operating a fleet of eight airframes which perform patrols over the North Sea. 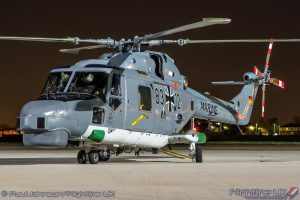 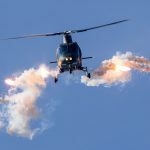 On the ground at the Air Show, visitors will be able to get up close and personal with a Westland Sea Lynx Mk.88A helicopter, also from the German Navy. 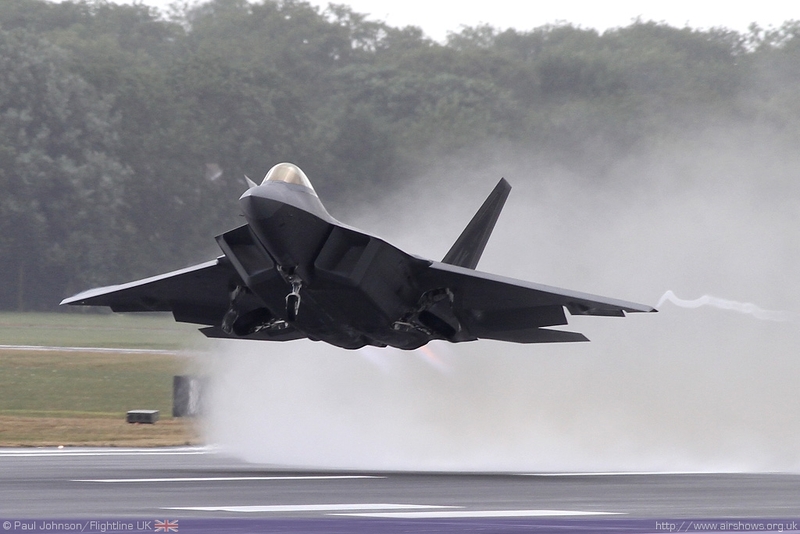 Tickets for the Air Show are currently available at the discounted ‘early-bird’ price of £25.00, with accompanied under-16s entering free of charge, making the Air Show a great value for money family day out. 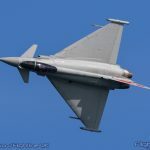 This discounted ticket price will only be available for a limited time so Air Show organisers advise buying yours today to avoid missing out. 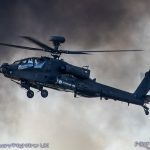 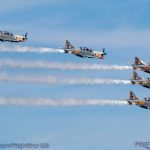 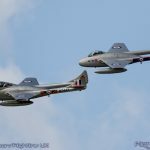 Tickets are only available to purchase in advance of the Air Show, and last year’s event was a complete sell-out in the week prior to the show.